York: Gateway to History – a two-year Heritage Lottery Funded project we collaborated with last year – has now officially ended. 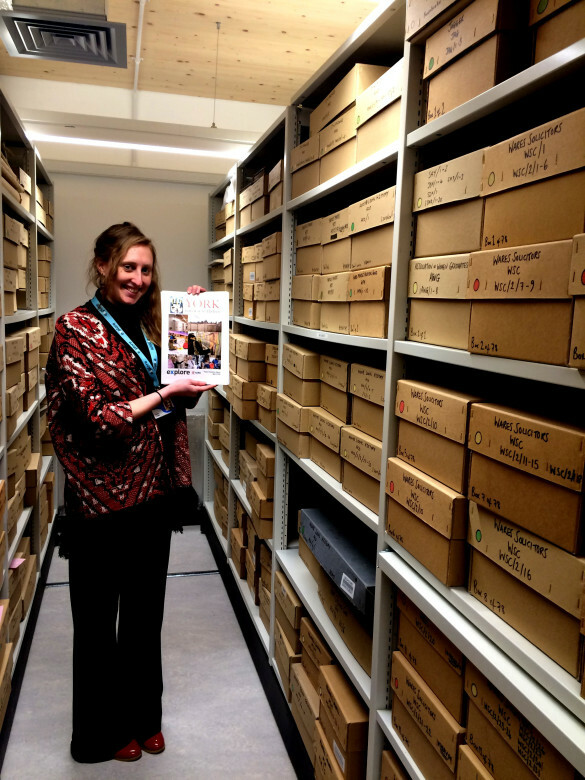 You can read all about the project highlights in the final blog post of the project’s Community Collections & Outreach Archivist – Sarah Tester here. One of the main legacies of the project is the development of community archive guidance in the form of a series of 3 training films (also available with British Sign Language Interpretation) which are accessible on YouTube via: Cataloguing Your Collection (BSL version), Storing Your Archives (BSL version) and Delving Into Digital (BSL version). Thanks to Sarah and team for sharing these resources and for the brilliant work over the past two years!